Need the perfect song for circle time? 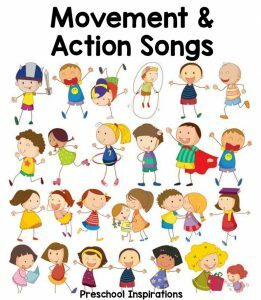 These preschool and kindergarten songs are absolutely delightful, and your children will love singing them over and over again. 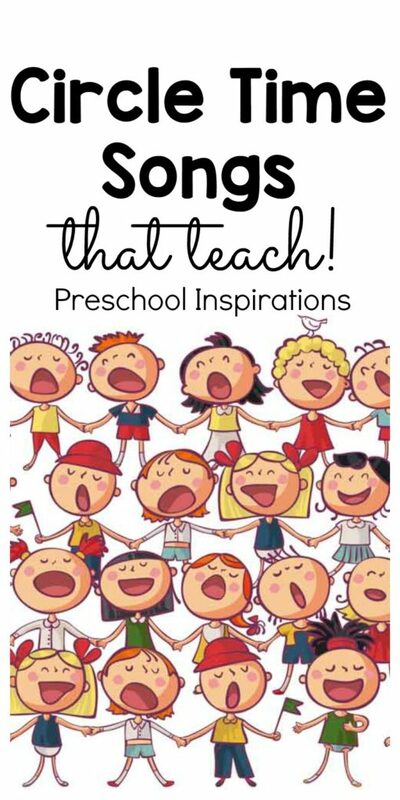 I love using music as a teaching tool – it’s one of my favorite things in my preschool curriculum. But when it comes to original songs, I am clueless! Thankfully, I am going to share with you about a wonderful musician who taught preschool and kindergarten. Meet Nancy, the musical genius behind Music With Nancy. We use Nancy’s songs during circle time, and we seriously cannot get enough of them. I have her four albums, and we adore them all. Here’s her guest post about music and how it teaches children, and I’m including eight of our favorite songs for you to use for circle time or even just to dance to. Your children or students can learn circle time songs that teach the alphabet, the planets, the days of the week, the months of the year, and more. I especially love that Nancy also includes songs that welcome children and engage them! Want even more awesome children’s songs? Subscribers get the “50 Songs that Kids Love” music resource from our free resource library! Musical Lessons all Teachers and Students Can Use! Music has always been a valued staple in early childhood environments, whether a teacher plays an instrument or uses a device. Music can be used to redirect, distract, encourage movement or relaxation, but most remarkably, music can teach a specific concept, starting as early as infancy, and make it stick for life. Many teachers will arrange lessons in poem form, using familiar tunes (Row, Row, Row, This Old Man, Mary Had a Little Lamb, etc.) to successfully help children remember specific information. My educational music is built on this model: Information in a song–using my own original music designed specifically for each lesson. Try these songs out and see what you (and your students) think! They will learn quickly and walk away humming the tune…practising newly acquired knowledge as they go, without even trying! To learn more about Music With Nancy, you can follow her on YouTube, iTunes, her website, or facebook. Looking for more circle time songs? 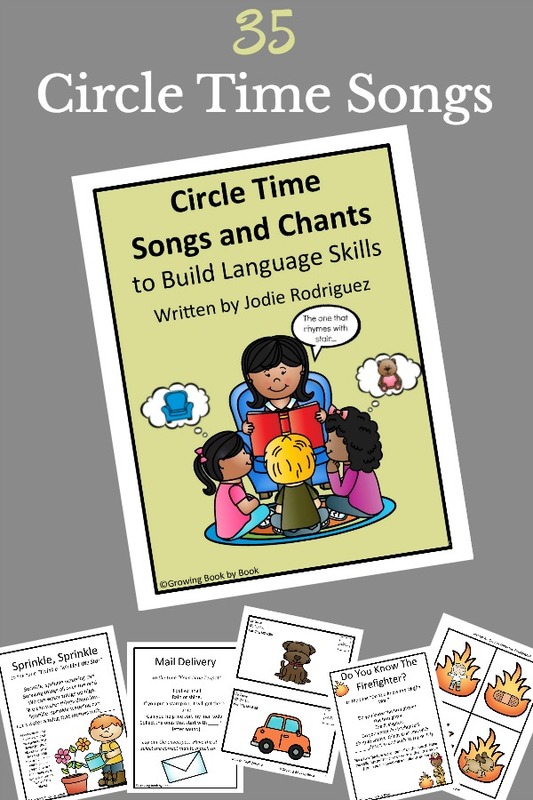 35 Circle Time Songs and Chants that build Literacy Skills! 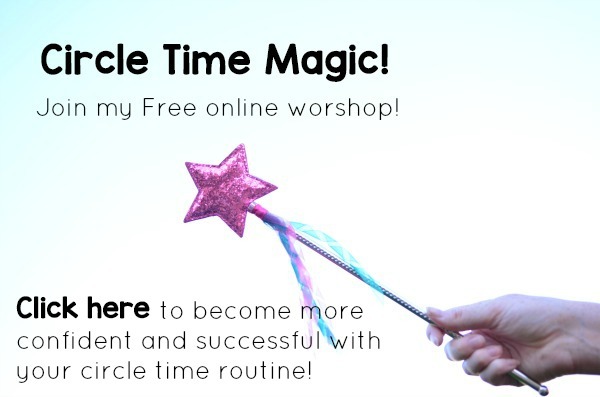 Want some awesome tips for circle time? 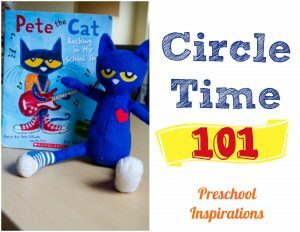 Read Circle Time 101! Need some Action and Movement songs too? So happy to see Music With Nancy on your site. My kids have learned so much from Nancy’s three CDs and I have given them as gifts to new babies, and instead of loot bags at birthday parties. Happy to hear about your music We love to follow them. Thanks so…much . WONDERFUL. I will be using these with my homebased preschoolers. My I ask if you can do a Southern Hemisphere garphics version of the months of the year video?